As VCEA students, in-state and out-of-state, you can also participate in education-abroad programs in several continents, including Europe and Oceania, in world-class overseas universities that teach in English. These programs will immensely benefit you, personally as well as professionally, and transform your life, college experience, and future career. Learn about Lindsey Elhart’s transformative study-abroad experience. To turn captions off, please start the video, hover on it, and click on CC. As Architecture, Computer Science, and Engineering graduates, you may be hired by multinational corporations, e.g. BMW, Boeing, and Microsoft, to name but a few, which operate globally. All value international experiences and many successfully operate in the State of Washington. You will thus benefit from international experiences, which will also enrich you professionally as well as personally. For more information, please communicate with the Associate Dean for International Programs. These programs are available at the undergraduate and graduate level. Information for advisors is available here. At the undergraduate level, students typically complete one semester overseas, taking classes and/or completing projects. They then transfer their credits to WSU. Consider the student exchange programs detailed in this web page. With third-party providers, students deal with an outside organization and pay that organization to participate in a packaged program. More information is available here. With faculty led programs, student register for a WSU class taught by a WSU professor in an overseas location. More information is available here. 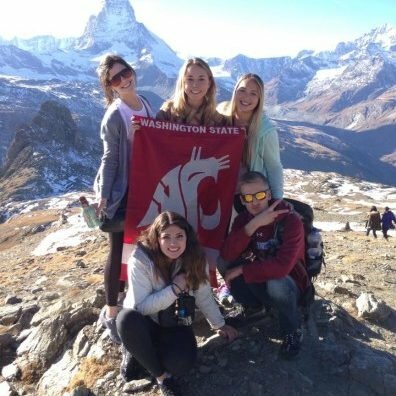 With student exchange programs, students work with WSU advisors, fulfill their tuition commitments directly to WSU, and take courses at world-class universities that have become WSU partners, after having been carefully selected by WSU for their excellent curricula and support services to our students. Consider these programs as detailed in this web page. At the graduate level, an International Double Master’s Degree program, the only one of its kind in WA, is also available in Computer Science as well as Electrical and Mechanical Engineering in collaboration with Switzerland’s Zurich University of Applied Sciences (ZHAW). Graduating globally-educated professionals for leadership in multinational corporations and without any increase in the normal graduate tuition, this program engages students in Switzerland, for one year, and in the U.S. for another year, and awards two Master’s degrees, from WSU and ZHAW. Please, communicate with the Associate Dean for International Programs for further information. Renowned overseas universities welcome VCEA students for their study-abroad semesters, with more universities being added to an already distinguished set of exchange partners. Select those that appeal to you from the following list. These are the current partner universities that offer study-abroad exchanges to VCEA’s students. Many more are being added to this list. By clicking on any of the links below, you can initiate your application, as detailed under the process to register for an undergraduate study-abroad exchange in this web page. The following steps illustrate the process to apply successfully for an undergraduate study abroad experience. Helpful references are available in the Education Abroad Checklist and the Application Phases and Deadlines. Please, select one of the following links for your U.S. passport needs. For passport issued by other countries, please communicate with the regional consulate of that country. Register for Global Cougs 101 (GC 101). Students from any WSU campus should register for this information session. If you attend a WSU campus other than Pullman, IP-Global Learning will gladly conduct GC 101 sessions over the phone. Please communicate with IP-Global Learning for further information. 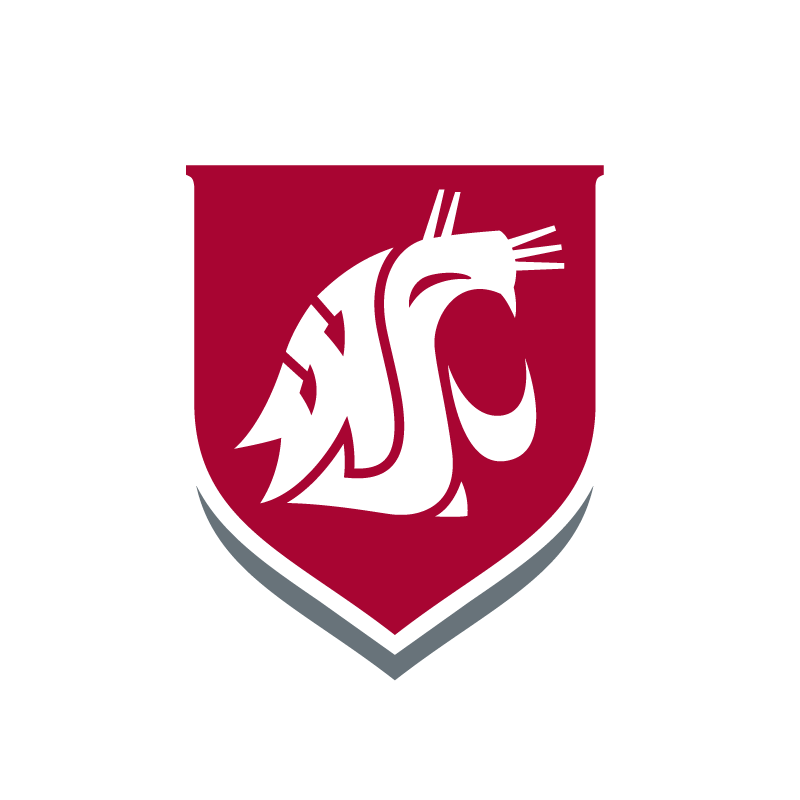 For students in Pullman, register for GC 101 here. This is a 45-minute information session, held in Bryan Hall 105, that covers the basics of studying abroad including valuable tips on applying for study abroad programs, finding scholarships, using financial aid for study abroad, and more. You may also wish to review the recommended strategies for academic success overseas and health & safety advice. You will also need to attend a pre-departure orientation. Your safety and security during your time abroad is very important to us, so it is recommended that you register with the international travel registry and review your travel & health insurance needs. Please, also review the following resources. Please, review your funding options. Also note that your state and federal financial aid awards can help cover the cost of studying abroad. There are also WSU scholarships and other scholarships available for study abroad experiences. Please, e-mail ip.globallearning@wsu.edu to request an appointment. These are WSU students who have studied abroad and would love to share their study-abroad experiences and insights with you. You may apply online by selecting one of the programs from among the “Exchange Partner Universities” listed above. Also, consider these recommendations to manage your return to WSU—and enjoy your time abroad even more! Very well! We welcome questions, so, please, fill out and submit the following contact form. Thank you for communicating with us. We'll be replying to you very soon. Best wishes!